Story…..After the nuclear war people are sterile and ruled by the artifical intelligences they created in this violent world. The only woman who was able to give life to a child has to take the child through the dangerous city to the ship to save it. 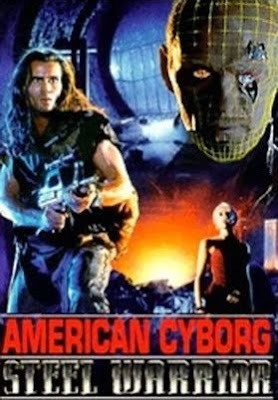 She is followed by an immortal killer robot through all the dangers, and only one guy tries to help her survive and protect her from the killing machine.